Latest dispatches from the office. 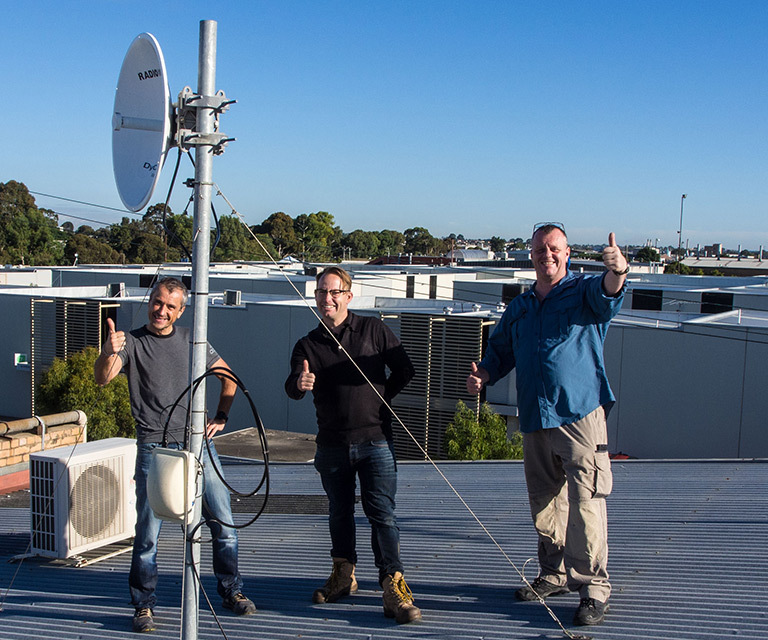 Mt Buller will be migrating two of its current Motorola Canopy radio links to current generation Cambium PTP450 900Mhz radio links. 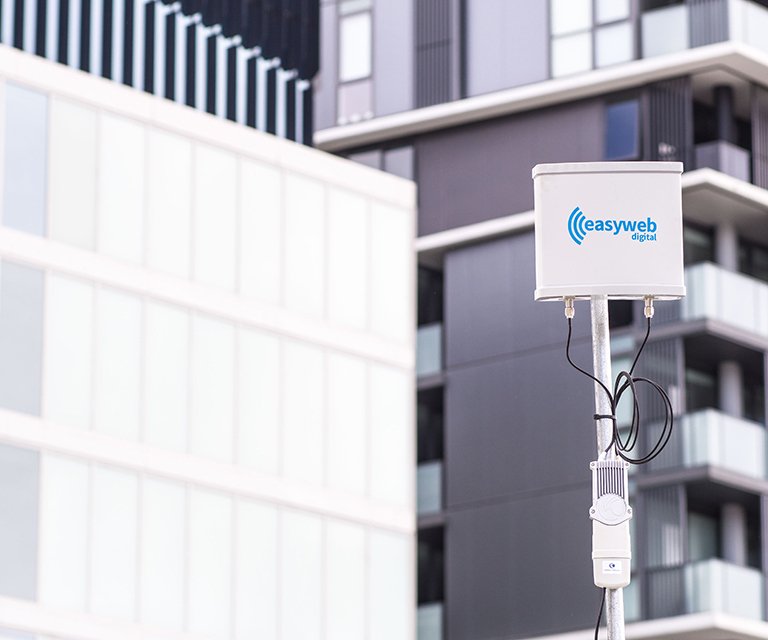 Groset selects Easyweb to deliver a 100 Mbps radio link between their Thornbury and Rialto corporate offices. 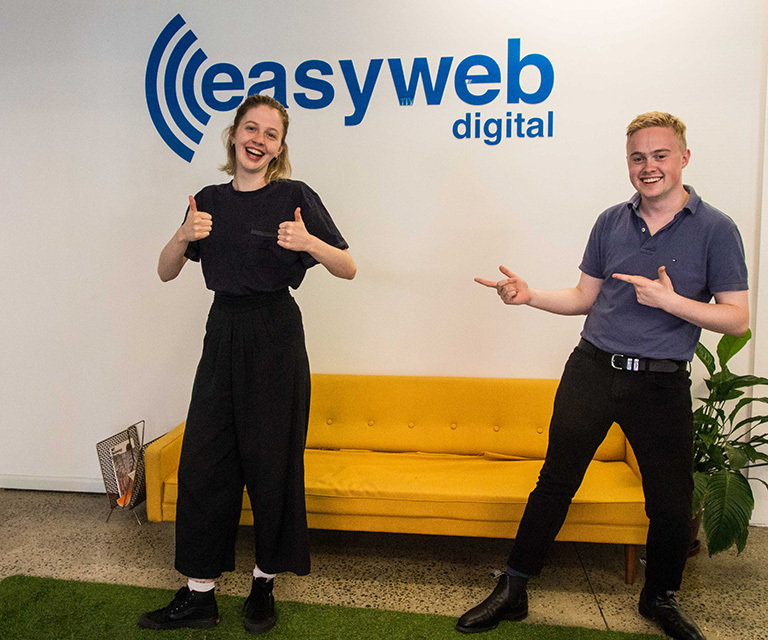 After 2 years at Easyweb, Nick Eaton will be leaving Easyweb. He is packing his books and heading to Canberra where he will be starting his Master in Law at ANU.